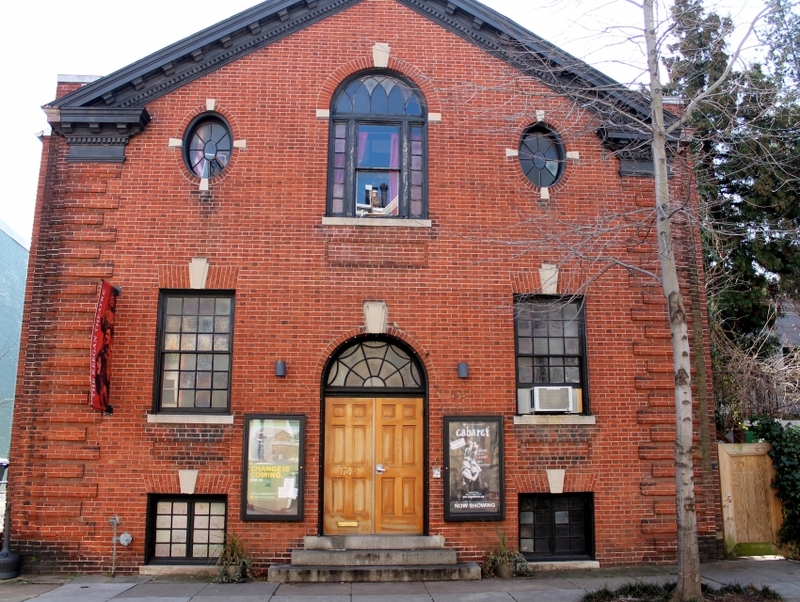 The WOMXN on Fire Festival brings together a selection of theatrical works by local womxn playwrights for a week of repertory productions at the Keegan Theatre in Washington, D.C. Presented as part of the festival's Blazing Cabaret series, "Fire and Spice" celebrates the empowerment of womxn through songs performed by Linda Bard, Bianca Lipford, Shayla Lowe and more. Tiffany Underwood Holmes directs the music for this stellar evening of performances by some of the region's top female vocalists.